Welcome to Sweet Magnolia's Tea Bistro! 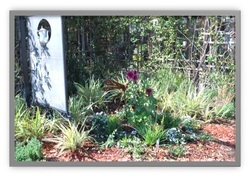 Our tea room is located in the heart of Historic Downtown Auburndale, Florida. We are excited to offer our guests with an assortment of gourmet teas and coffees as well as fine meals and excellent desserts! We pride ourselves on our guests great experiences! Whether you stop in for a relaxing cup of tea or are planning your next Birthday Party or Bridal Shower at the Magnolia, you are in for a treat! We'll even come to you if you are unable to stop in. Check out our to-go menu's, special events and catering sections of our website for more details! Ready to make your reservations? We make it simple via our new online reservation process or give us a ring! 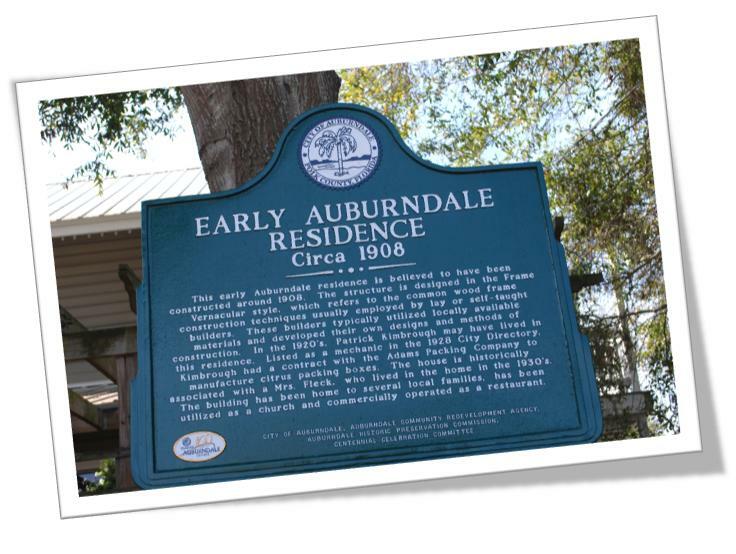 Sweet Magnolia's beautiful structure and grounds holds significant historical value to the city of Auburndale, FL and is recongized by the Auburndale Community Redevelopment Agency and Auburndale Historical Preservation Committees!